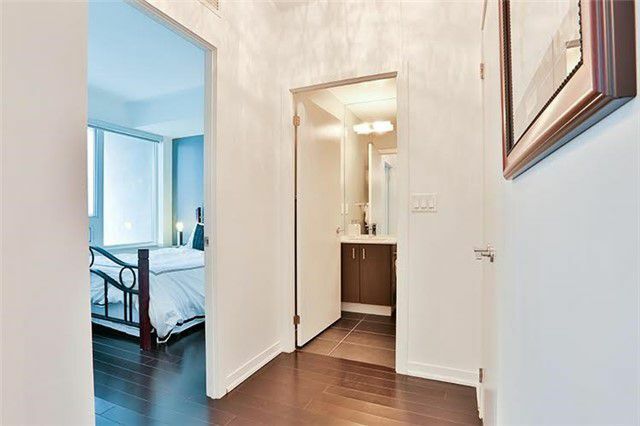 Live In The Lap Of Luxury In This Completely Renovated Suite At Bliss! 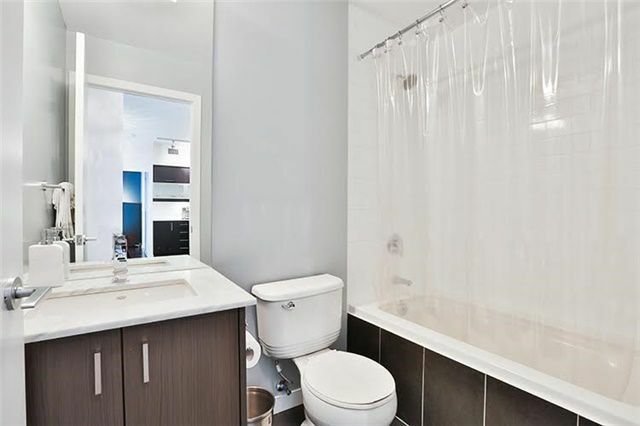 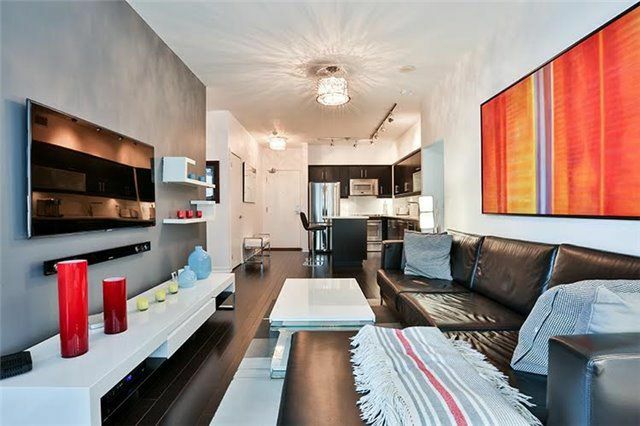 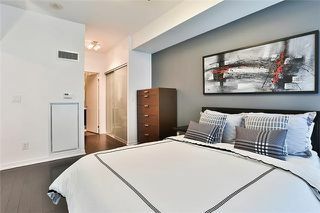 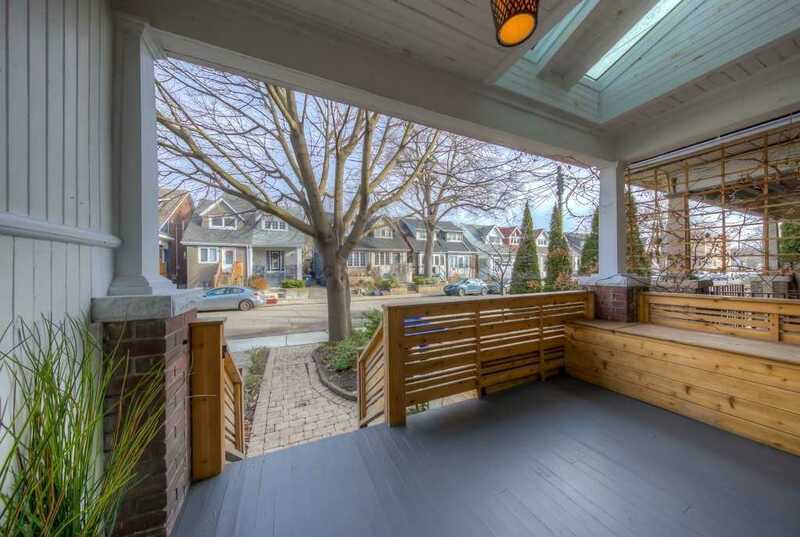 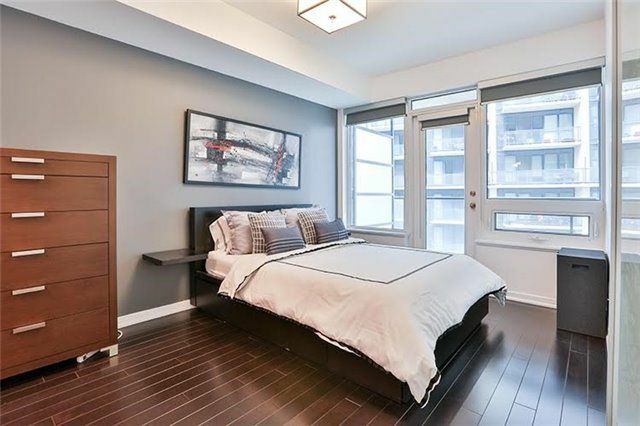 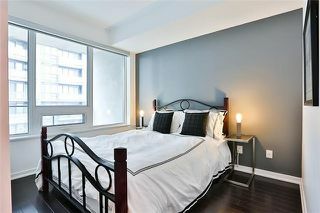 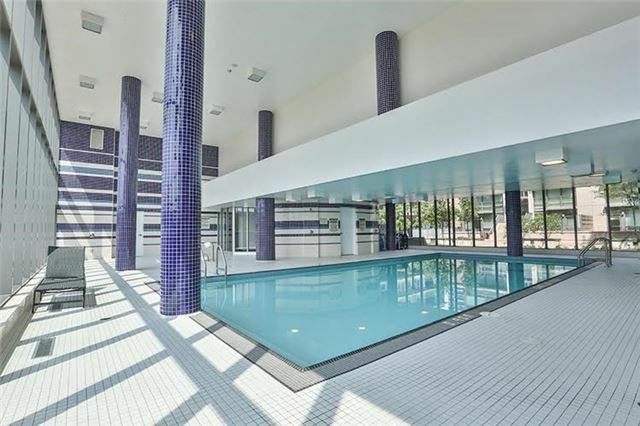 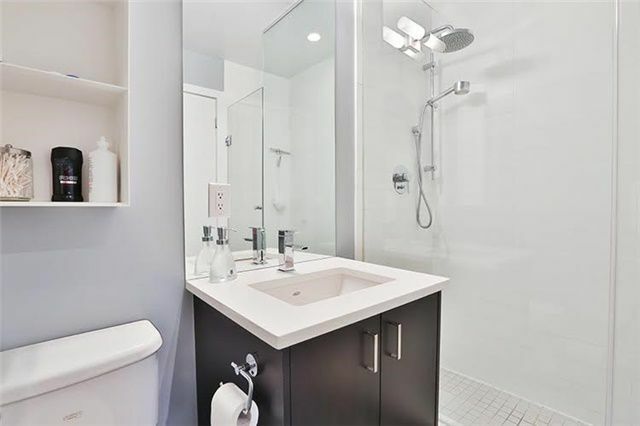 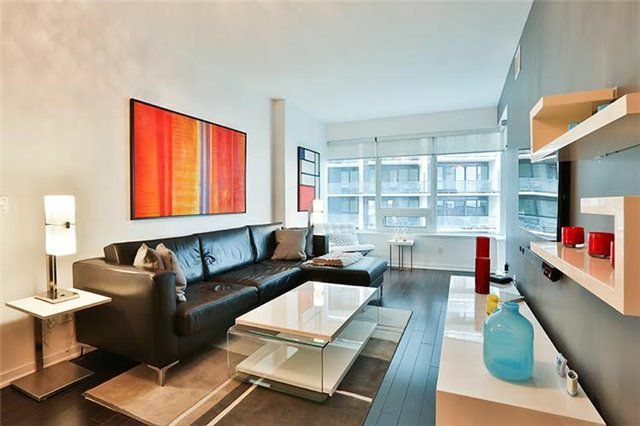 This 2 Bedroom Features Almost 1000 Sf Of Wonderfully Appointed Living Space; 898 Sf Interior & 100 Sf On 2 Balconies. 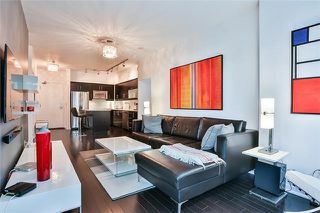 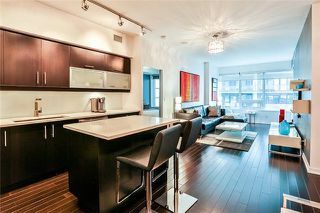 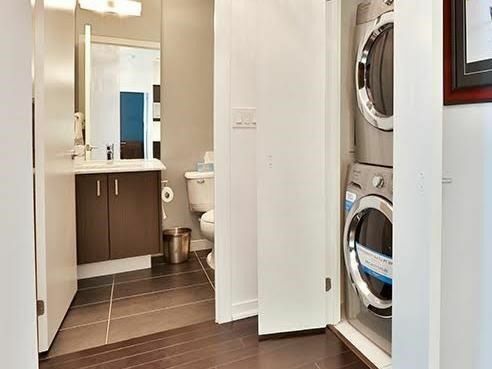 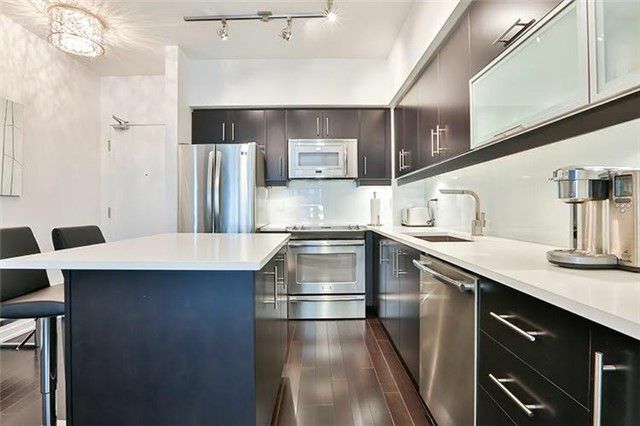 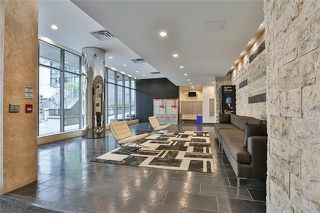 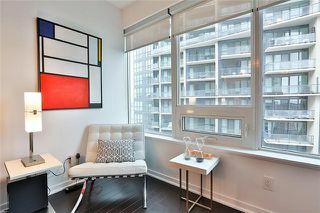 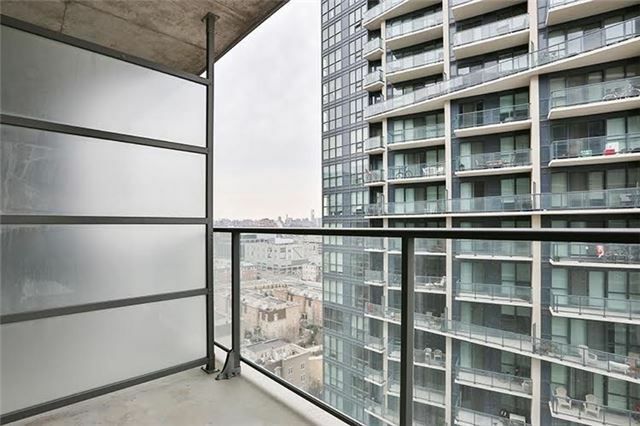 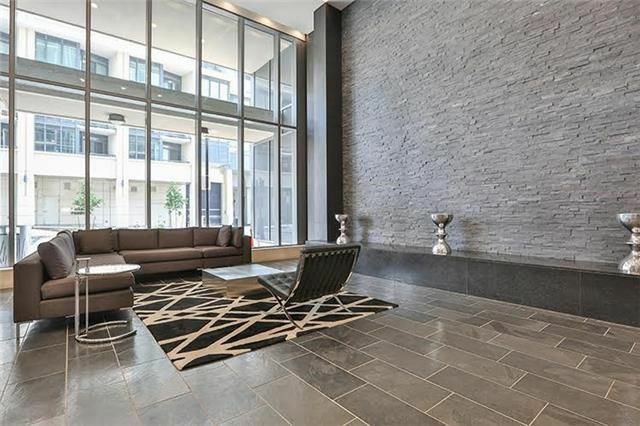 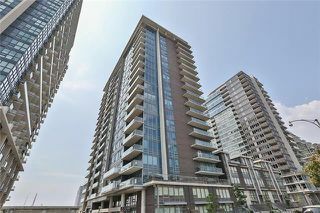 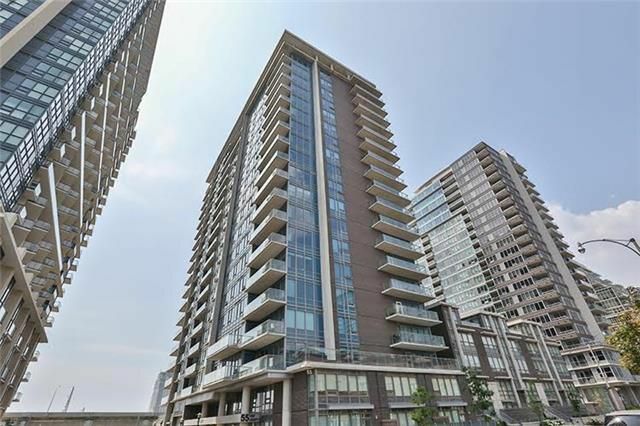 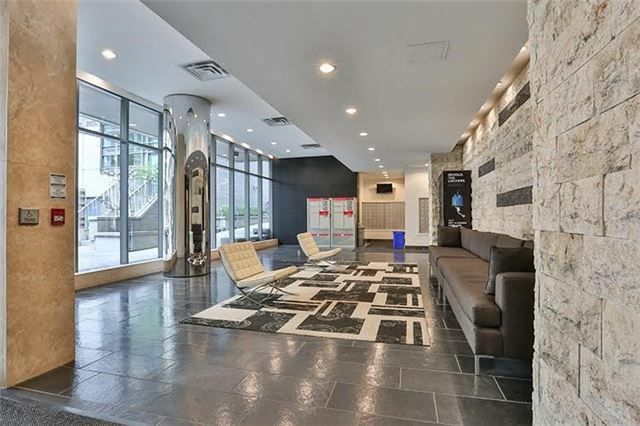 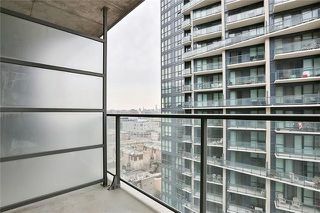 Located In Liberty Village, Steps To Vibrant King West & The Waterfront. No Expense Spared In This Spectacular Suite. 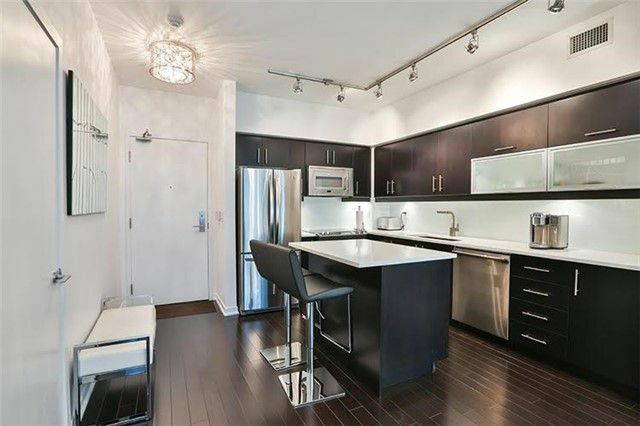 Custom Gourmet Kit. W/Caesarstone Brkfst Island, Engineered Hrdwd Flrs, Custom Closet Organizers, 9' Smooth Ceilings, Spa Like Mstr Ensuite & Much More.